I have to say I did like the look of the Nike Vapour Pro Combo’s as soon as I set my eyes on them, my one criticism would be the florescent green tick, but it’s not really a deal breaker. As soon as I put the 7-iron in my hands it just had that perfect weight and balance and a solid look about it. I just couldn’t wait to get these beauties over to Porto on a testing trip that was taking in five courses in a beautiful part of Portugal. 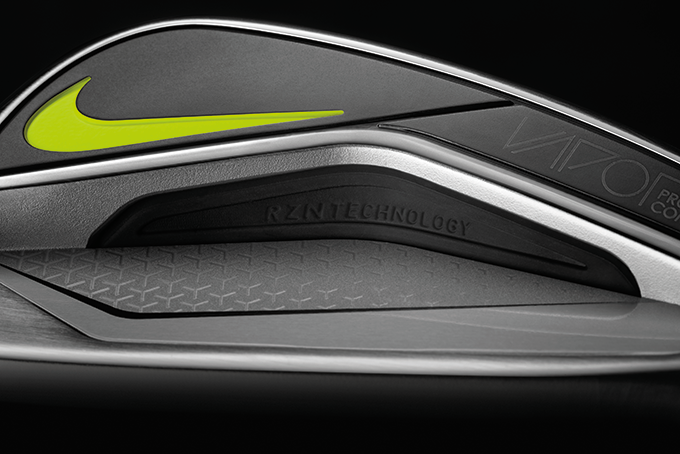 The Nike Vapour uses a RZN cavity insert on the 2-7 irons, this helps give the club a faster ball speed off the high strength machined thinner face which also helps give it a higher ball flight. 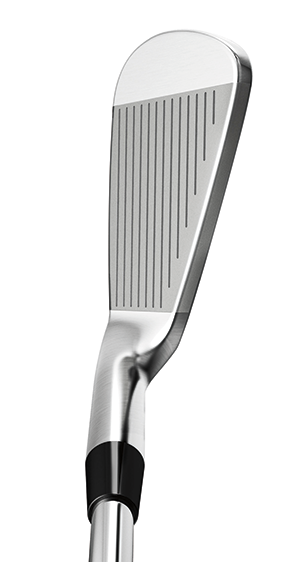 The bevelled leading edge and progressive width on the sole also helps in spire confidence on the longer irons. 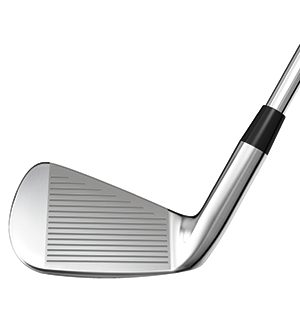 The shorter 8, 9, PW, AW irons use a shallower cavity which gives these clubs a stronger penetrating ball flight. All the clubs are forged from a 1025 carbon, giving them a great feel and sound at impact and with the milled X3X machined grooves you get plenty of spin. 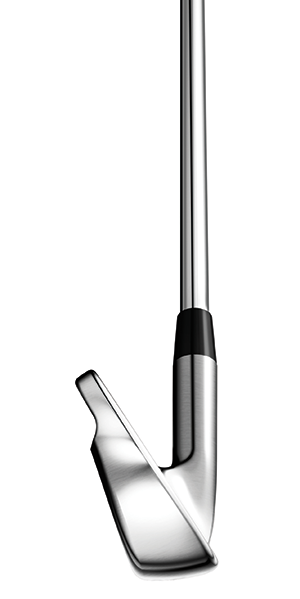 The Pro Combo irons feature a CG closer to the center of the face, making them both more precise and forgiving. This is the first time I have tested any Nike equipment and I must say I was extremely surprised at the feel at impact, which I always feel is one of the major telling points of what makes a great forged iron from the “also ran’s”. To me that solid feel and sound at impact tell you all you need to know about the workmanship that goes into a club. I enjoyed the ball flights on the longer irons and the RZN Cavity inserts in the 4-7 irons not only gave them a nice highball flight but helped with that solid sound at impact and the wider soles will also helps inspire confidence. 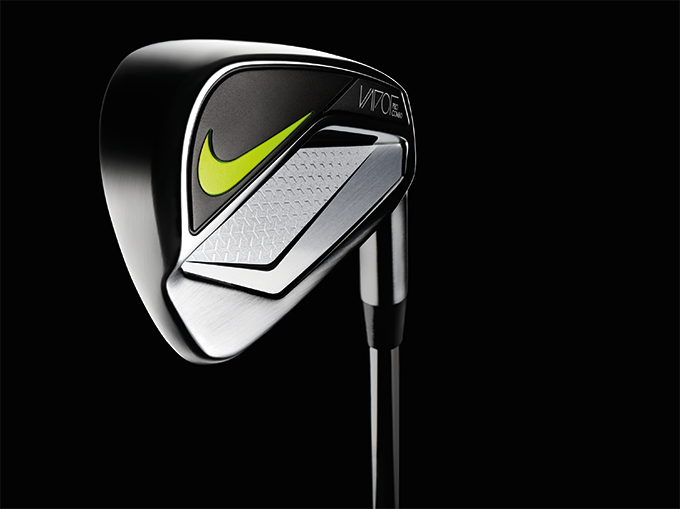 If you are looking for a forged bladed iron that has great feel and sound at impact, but one that also offers the forgiveness that a cavity back gives you then I recommend you put the Nike Pro Combo on your testing list before you make your final decision.